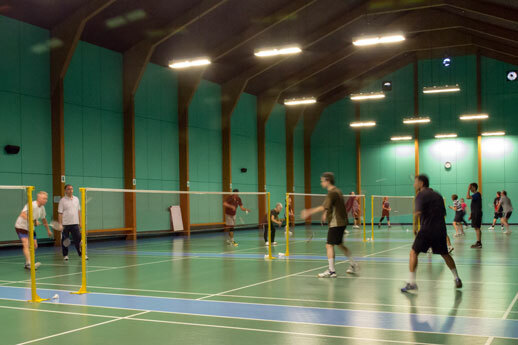 Badminton Wycombe is a dedicated badminton facility built in 1984 and substantially refurbished in 2005. After a £150,000 grant from Sport England in 2005, Badminton Wycombe is now one of the top badminton facilities in the country. 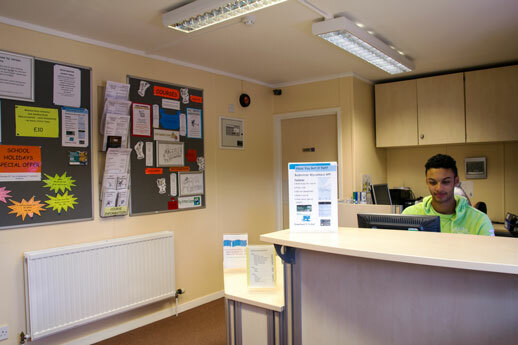 We have 6 courts, a fully licensed bar, changing facilities with showers, kitchen area and a meeting room. The playing area consists of a fully sprung floor with Gerflor Taraflex playing surface, offering excellent grip and cushioned landing. We have drop down lighting outside the court tramlines and the background wall colour conforms to BADMINTON England specifications. 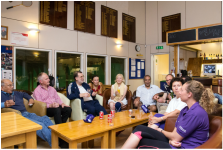 As well as being the main venue for many Buckinghamshire County matches (Junior, Senior and Veterans), Badminton Wycombe also hosts and runs BADMINTON England tournaments, including the Under 17 South and the Under 19 Wycombe events. 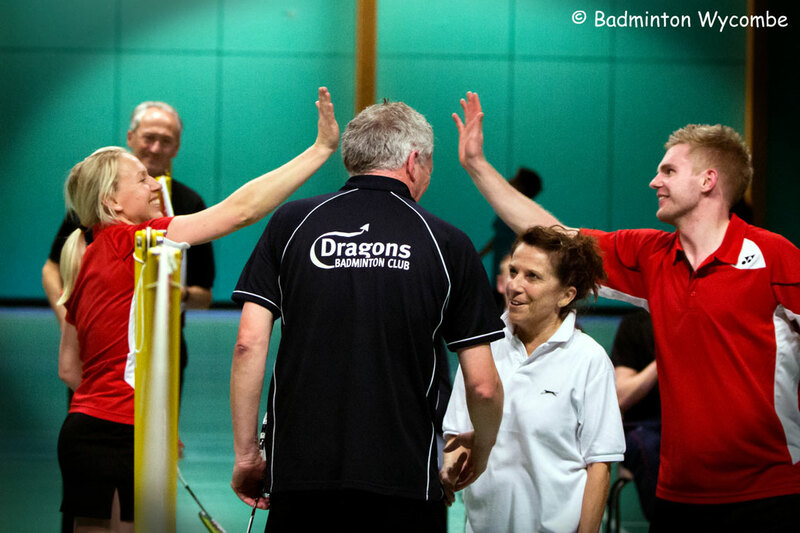 Badminton Wycombe has 4 registered BADMINTON England Level 2 coaches available to run courses for adults and children throughout the year. 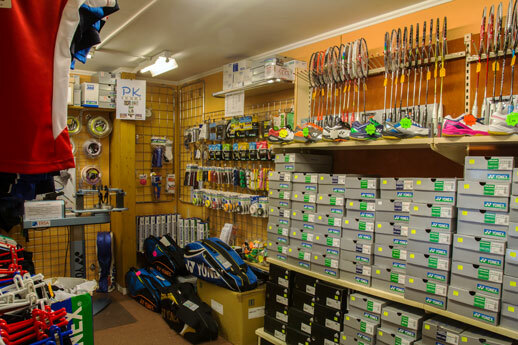 Strings 'N' Things sells a wide range of badminton goods (which specialises in Yonex but also stocks products from Karakal, Ashaway and Head.) A prompt and efficient racquet stringing service is also available.